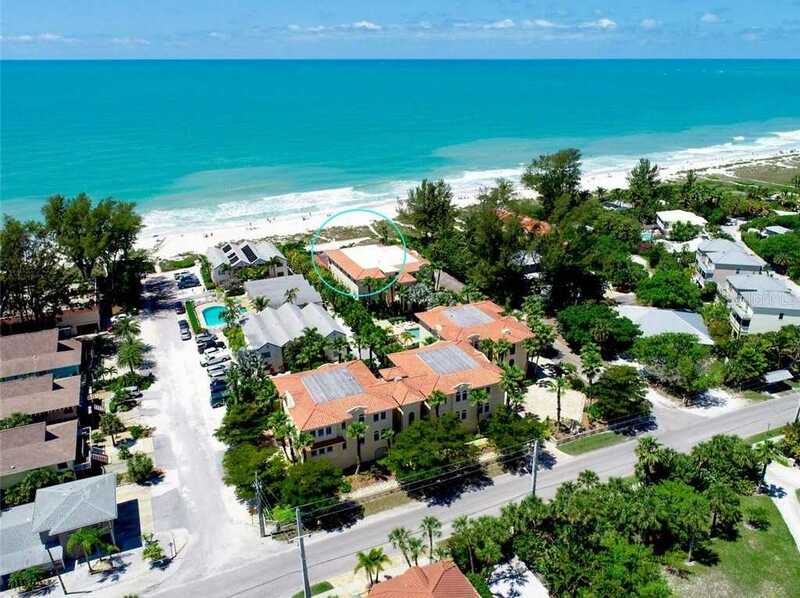 Beautiful La Casa Costiera, a beach front, luxury condominium community of just 12 residences, overlooking the sparkling turquoise waters of the Gulf of Mexico. This spacious, light filled condo has an elegant master suite, plus another en suite bedroom and a third bedroom converted from the original den/office. The open floor plan of living room, dining room and kitchen creates the space and flow that helps make daily living and entertaining easy. The wet bar with wine cooler and the electric fireplace along with the high ceilings and crown molding add to the enjoyment. There is also a convenient half bathroom. Sliders open to Gulf breezes from the roomy balcony perfect for outdoor dining or relaxing with a good book. When it 8217;s time for the beach or a visit to the community heated pool and spa, an elevator is waiting a few steps from the front door. In addition, the condo comes with two parking spaces in the garage and a storage locker for all the beach toys. Weekly rentals are permitted making extra income a possibility. Limited to only 12 owners, here is an opportunity to see if the exclusive La Casa Costiera is right for you. Make an appointment for a private showing with your Realtor today. Restrictions: Pets must be restrained when outside the unit. No pets allowed in the pool area. Pets can not have annoying behavior. Owners must clean-up their pet’s waste. Tenants can have pets but this permission can be revoked. Please, send me more information on this property: MLS# A4433066 – $1,399,000 – 7308 Gulf Dr #4, Holmes Beach, FL 34217. I would like to schedule a showing appointment for this property: MLS# A4433066 – $1,399,000 – 7308 Gulf Dr #4, Holmes Beach, FL 34217.